We are passionate about our love and understanding of panels. We are passionate about offering unrivalled service. 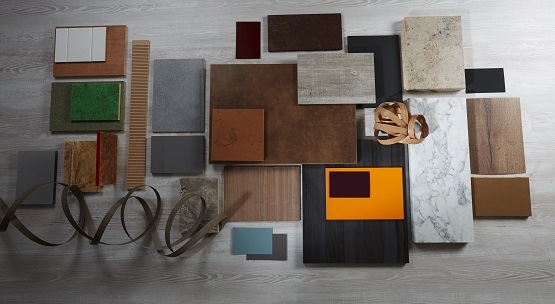 We are passionate about bringing to the market the most on trend and innovative wood panels. 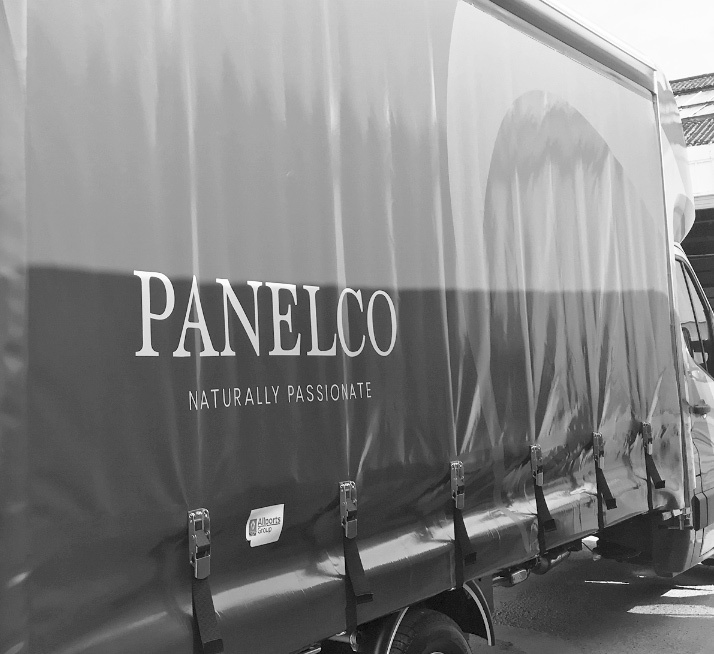 From day one Panelco was passionate about being at the forefront of the wood panel world. With nearly two decades in the trade, we are proud to still be partnered with some of the best suppliers in the field, offering untouchable ranges on a next day basis. Our history, experience and passion, makes us a team in which you can trust. We stock all the major manufacturers brands in full range options and innovative products all supported with the technical knowledge of our highly trained team. 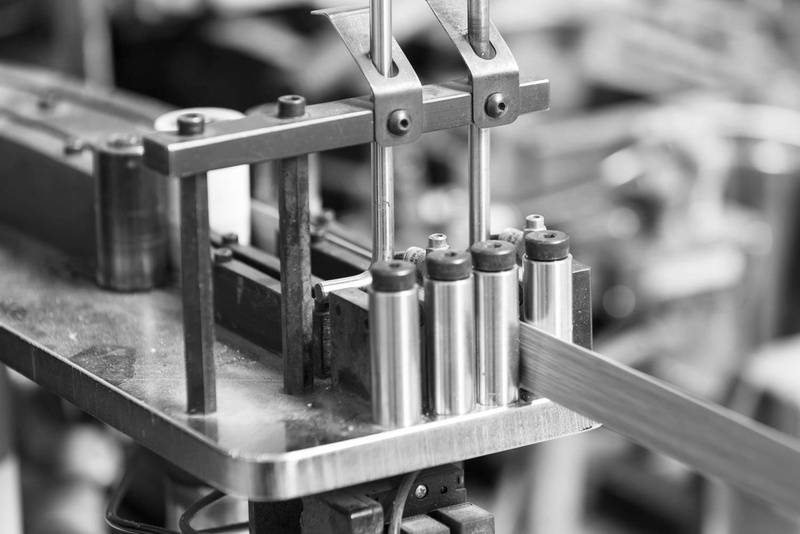 Our strategically located warehouse facility allows us a significant stock holding. If a product is included as part of our advertised range, our customers can be confident that it will be available immediately, ex-stock. We offer a quick and easy samples service. Simply order your sample online or call the team 01782 392100. As would be expected, we offer an "order by 5pm for next day delivery" service for all ex-stock lines. With no minimum order quantity. 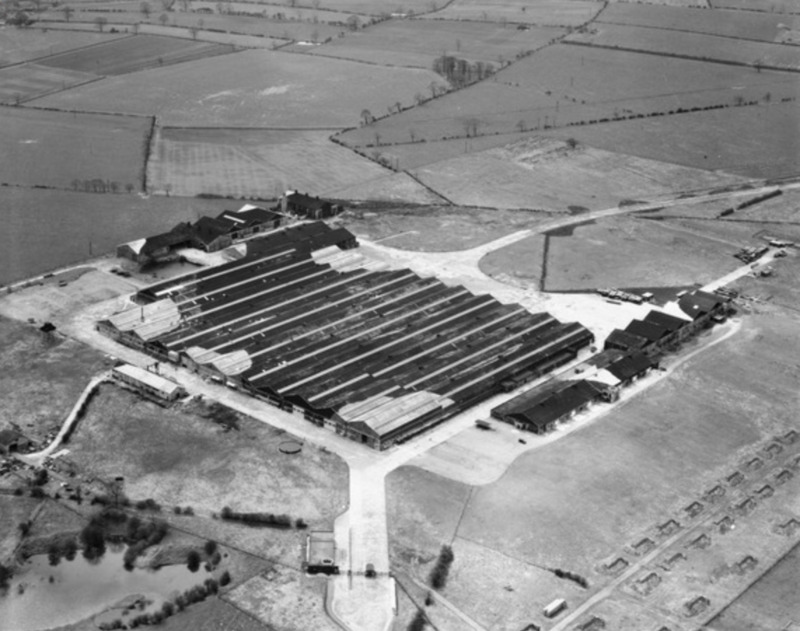 We operate our own commercial fleet of more than 50 vehicles out of our 1,000,000 sq ft warehouse and distribution facility in Stoke on Trent, ideally situated to service customers across the UK. Need something not on the shelf? ….No problem. We offer in-house machining and edge banding services providing a unique solution for all your cut and edged panel requirements. We have the capability to machine a wide range of wood based panels from melamine faced chipboard and MDF to plywood and chipboard. By machining goods in house we can also significantly reduce turnaround times and preserve the Chain of Custody certification on FSC ® certified products. We really can offer a solution for all your cut to size panel requirements.